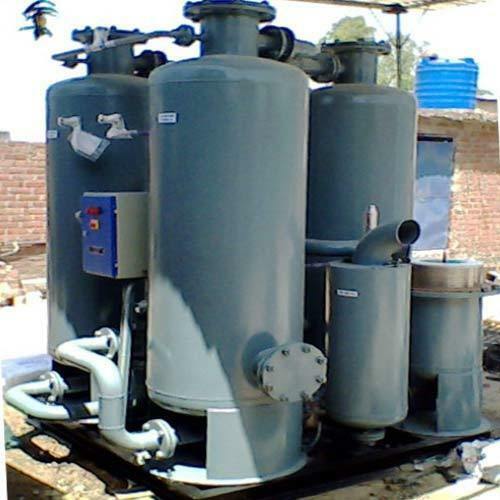 Leading Exporter of compressed air dryer, heatless air dryers, heat reactivated air dryer, heat of compression air dryer and refrigerated air dryer from Vadodara. Formation of rust & scale, clogging orifices, resulting in malfunctioning of tools, controls & instruments. 100% Oil & Moisture free air with Dew Point of (-) 40oC ( <80ppm) to (-) 80oC ( 0.3ppm). 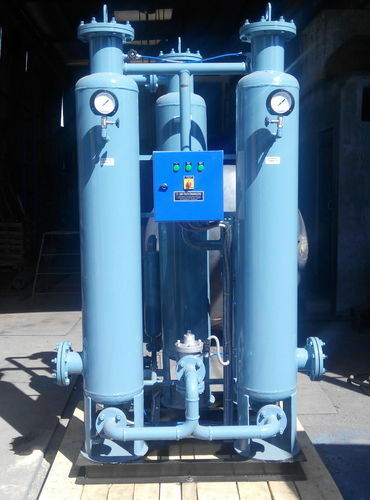 The Compressed Air Dryer offered by us work on the principles of sucking atmospheric air that contains water vapor and dust. In the lubricated type Air Compressors, oil is added in the air compression chamber, traces of which is present, in compressed air in liquid / vapor form, that condenses into a heavy gummy oil varnish. When the temperature of the compressed air is more than 40o C, it becomes imperative to provide after cooler that ensures outlet temperature of 40o C. Some moisture that condenses during the cooling process is removed from pre-filter. 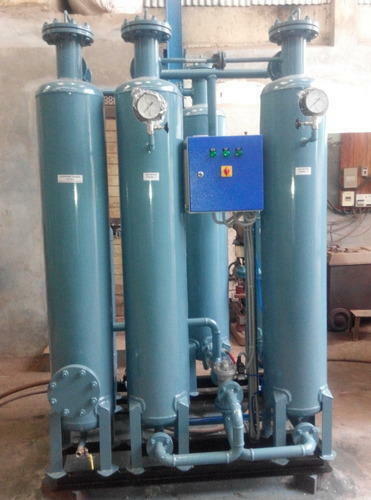 There is no need of Activated Carbon Filter, if the air compressor is non-lubricated type but when the Air Compressor is lubricated type, it is essential to have Activated Carbon Filter before Compressed Air Dryer / Heatless Air Dryer. This heatless type Air Dryer is the simplest and Economical Air Dryer with Activated Alumina Molecular Sieves as the desiccant. Heatless air dryer the heatless air dryers we manufacture have low initial investment and operating cost and they require absolutely no maintenance. Also, there is single phase power supply and no extra energy is required for generation. They also have an ambient working temperature and give high performance. We come amongst the high pressure heatless air dryers manufacturers and suppliers supplying genuine quality heatless air dryers. 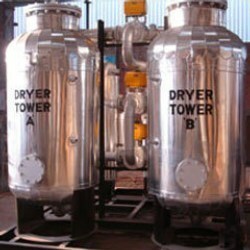 We are a renowned manufacturer and exporter of Heat Reactivated Air Dryers. Manufactured using high grade raw components, these products are suitable for various industrial applications. Further, we can customize these products as per the drawings laid down by our prestigious clients. 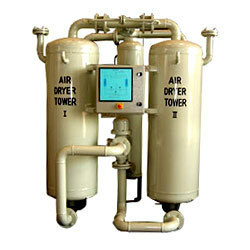 Our clients can avail from us an extensive assortment of Heat of Compression Air Dryers. Developed in close compliance with client's specifications, our products have gained huge demand in this highly competitive market. Our products designers ensure that the range is developed using quality-tested material as per the set industry norms. 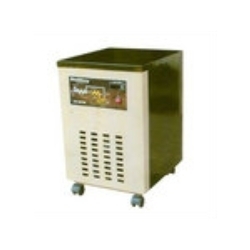 Source from us a premium range of Refrigerated Air Dryer that is based on latest technology. These air dryers are designed and developed in compliance with the industry trends and are stringently checked before delivering to clients. At a cost effective price, these heatless air dryers provide optimum solution to clients.